Suzuki Motorcycle, Indian biggest two-wheeler manufacturer, is mulling over to launch the new 150cc bike in India. After the successful launch of the new Suzuki Slingshot 125cc in the Indian auto market, the company is making mind to add new premium bike in India with new dynamic features. However, the company officially has not yet informed regarding the launch of new 150cc bike, but as per some news reports, expecting the launch of Suzuki's new 150cc bike in the auto market. At present, Suzuki Motorcycle has strong line up of popular of motorcycles which are getting excellent response from the Indian buyers like Suzuki GS150R, Slingshot, Zeus and Heat. The company is the most popular superbike manufacturer brand and selling their heavyweight super bikes like Suzuki Hayabusa, Suzuki Gsxr, Suzuki Bandit across the country. Suzuki Motorcycles is going to make a strong line of 150cc (premium) bikes in the country. 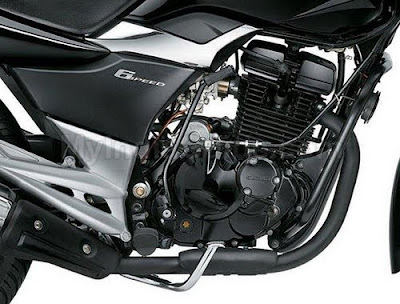 The new bike is expected to be loaded with the same power engine, which the company already bought in GS150R. The Suzuki GS150R are currently getting overwhelming attention from the auto market. 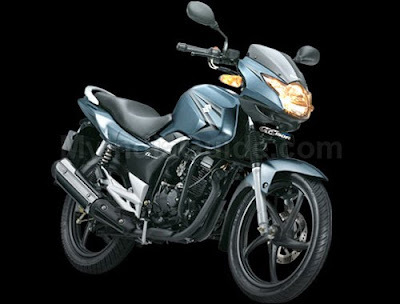 The bike lovers hopes that the new 150cc bike is believed to be performed well. It might be designed with advanced features. Suzuki Motorcycles will target bike lovers, who are really interested the buy a this kind of new bikes in India. It might get tough competition with Bajaj Pulsar, Hero Honda CBZ Extreme, Yamaha FZ, Honda CB Dazzler, TVS Apache RTR 160, and more. The new bike is expected to be available with more costlier than the already existing GS150R. On the other hand, The company also planning to increase their wide range of new vehicles across the all category and getting ready to hit its new vehicles in the auto market including Suzuki Skydrive, Suzuki Gladius, etc. This looks like a marvelous bike and I think it really caters the need of bike lovers in India. And of course Suzuki company is a bigger competitor against Yamaha and other companies.